Why fill buckets when we can build pipelines? 54 will be dead broke - dependent on their meager retirement fund, relatives, friends, and even charity for a minimum standard of living. 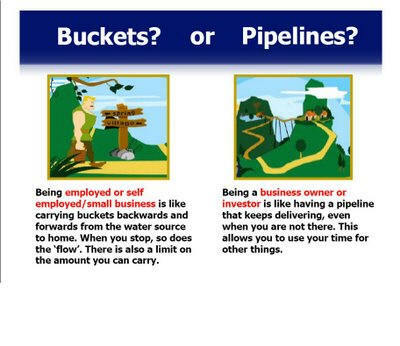 Burke Hedges explained in his book "The Parable of the Pipeline", that going to work in a job or a profession is like trading your time and talent for money i.e. 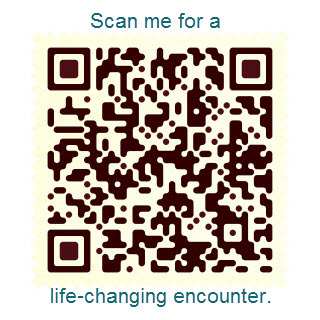 �filling a bucket� each day with money. Getting a better job won�t solve this problem. It will only give you a bigger bucket! The minute you stop working, you stop earning money. In today's competitive environment, job security is out and lean and mean is in. Chances are, the next job to be downsized could be yours! Can we afford to stop working with what we are doing today when we have to keep on paying for a house, car, food, clothing, medical bills, education for our children, holidays and giving to charities etc.? The truth is, hard work alone by exchanging our limited time for money can never be guaranteed and for most of us, we will not get the Financial Freedom we long for! Exchanging our time for money is like filling buckets with money. The moment we stop filling, there will be no buckets of money to carry home. Wouldn't it be better and smarter to build pipelines once and have the money flowing continuously into our life even when we have stopped working? The smarter way to be among the 5% financially independent upon our retirement, is to start building pipelines and have multiple streams of income flowing into our life even when we have stopped working. How about connecting our pipelines to the enormous Forex markets where even a trickle can amount to $millions? Click What does one TRILLION dollars look like? to have a better perspective of the $trillion. Nothing comes close to Forex when it comes to size and opportunities! 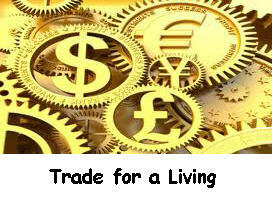 The DAILY turnover of the Forex markets is $4 trillions with $1.5 trillions from spot transactions. This is hundreds of time larger than the New York Stock Exchange! 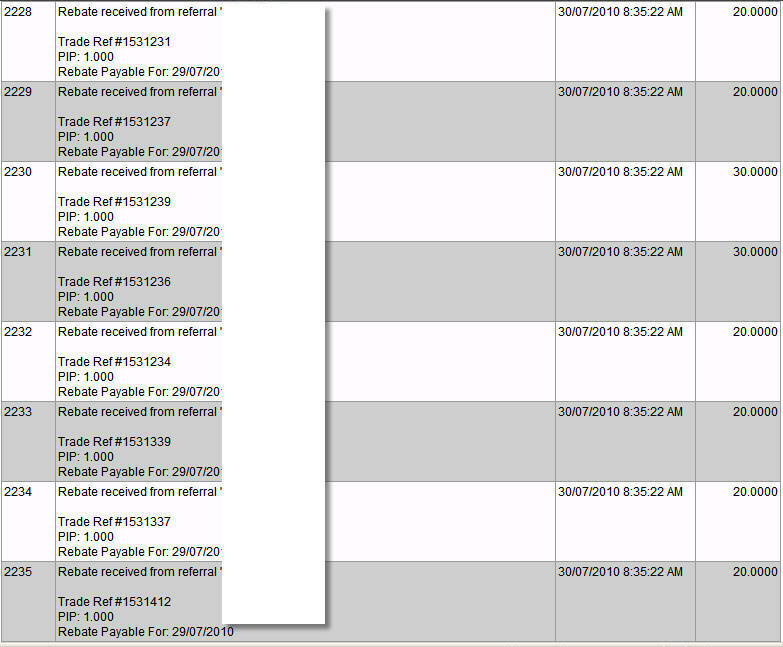 If the Forex brokers make a conservative spread of just 1 to 2 pips ($10 to $20) per standard lot of $100,000 from spot transactions alone, their daily income worked out to between $75 to $150 millions in total! Achieving financial freedom cannot get simpler and faster than being an Affiliate with Fxprimus! Fxprimus also provides it's traders, IBs/Affiliates with an option for fast, easy and affordable withdrawals on a reloadable Prepaid MasterCard. 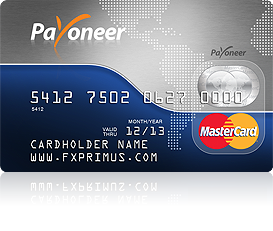 With a Payoneer MasterCard like this, I can now easily make purchases and cash withdrawals from any of the thousands of ATMs worldwide! 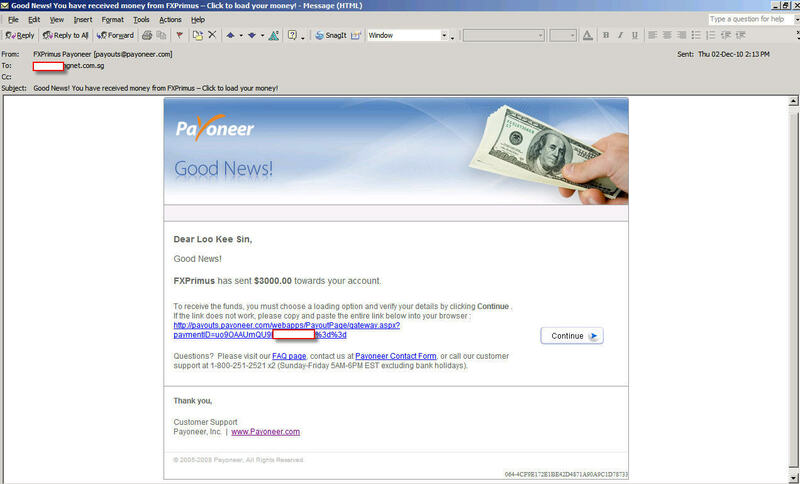 In my opinion, the Forex IB/Affiliate program is the simplest 24/7 pipeline business that anyone with just an Internet connection can start for FREE and develop globally into a genuine and endless income stream! There are no fees to pay. No product to buy and to maintain. 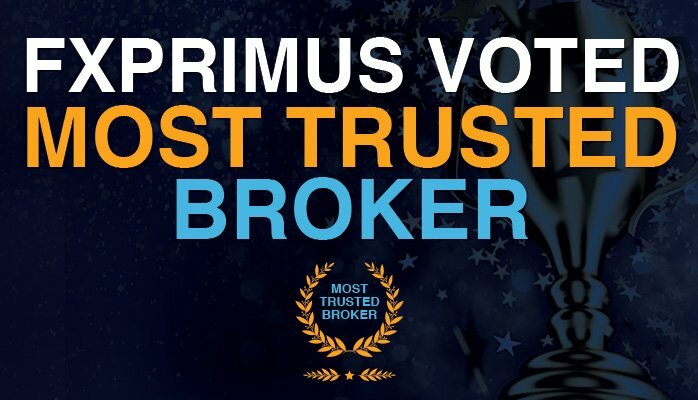 As an IB/Affiliate, you worked once by introducing your clients (Individuals, Corporate Traders and Money Managers) to Fxprimus, the broker. You will get paid round-the-clock for as long as your clients trade with Fxprimus. 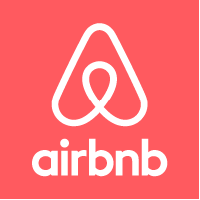 The Internet and social medias like Facebook offer us ample opportunities to connect and make new friends and potential clients internationally. 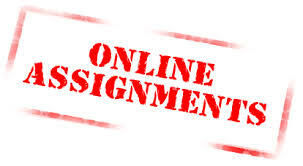 Just some initial hard work to get started and the need to keep more income flowing to you turns optional when the pipeline you have built becomes a full-time passive income source. There is also no restriction on the number of pipelines you can build and the sky is no limit in the Forex markets! In this turbulent world that we live in, the sooner you start building your Passive Income sources, the better prepared you will be to overcome financial difficulties that may befall on anyone of us, anytime and anywhere. Don't let your fear of failure prevents you from your quest for successes. 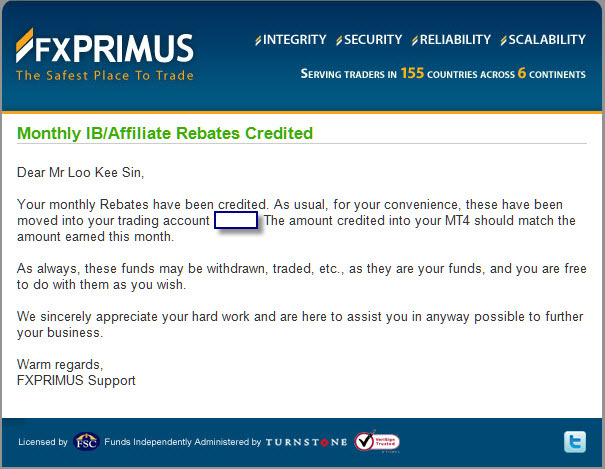 If I can succeed as an IB with Fxprimus and profit from my automated trading in the Forex markets, so can you. According to a BIS report titled: The $4 trillion question: what explains FX growth since the 2007 survey?, Japanese retail investors are the most active, with market estimates suggesting this segment represents 30% or more of spot Japanese yen trading (i.e. more than $20 billion per day). Channel News Asia also reported that the Average daily turnover of the SGX is only around S$2 billion. 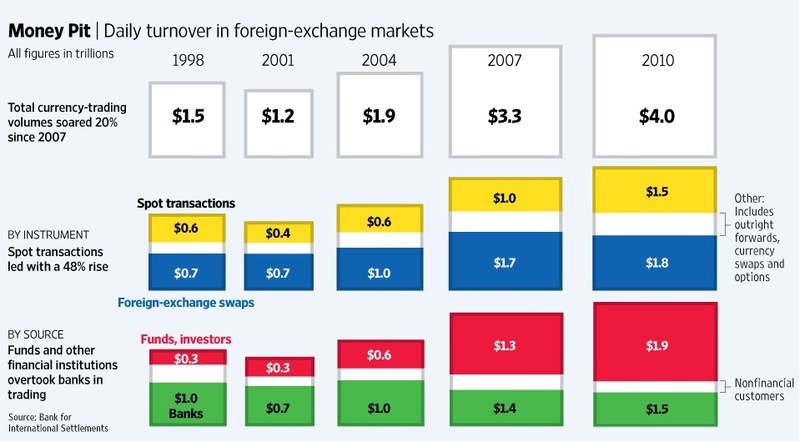 Hence, the Japanese Forex retail market alone is more than 10 times that of the SGX! Please contact me if you want to know how you can claim a piece of this enormous Forex pie without being a qualified stock remisier or commission dealer. Enjoy first-mover advantage by Clicking NOW to start working smarter for a better tomorrow. p.s. "What are you waiting for?" 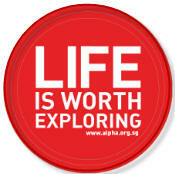 happened to be the title of the prepared speech by my IPP, CC Robert Ng whom I had the pleasure to evaluate on 24th. Nov 2010 in my home club. That SRC Toastmasters chapter meeting was special with the presence of the International President, DTM Pat Johnson.